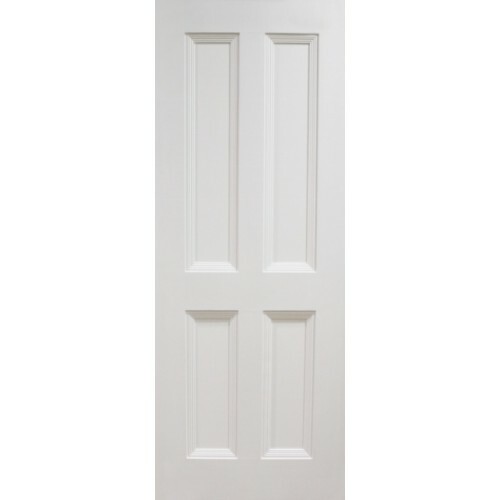 The Seadec Classic cambridge White Primed Interior Door will bring warmth, style and prestige to your home. 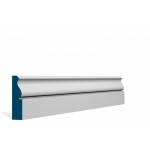 It has a solid timber laminated core for stability with a HDF over liner and panels supplied pre-primed ready to finish. 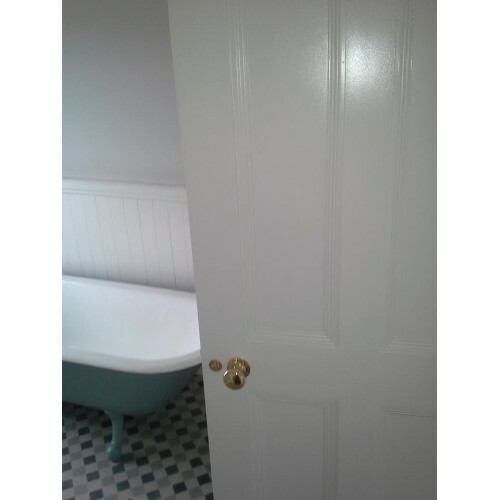 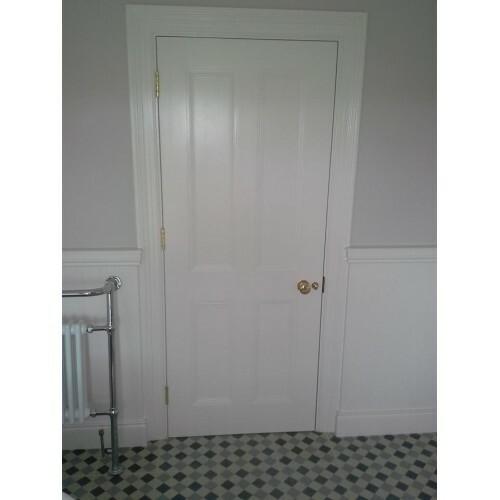 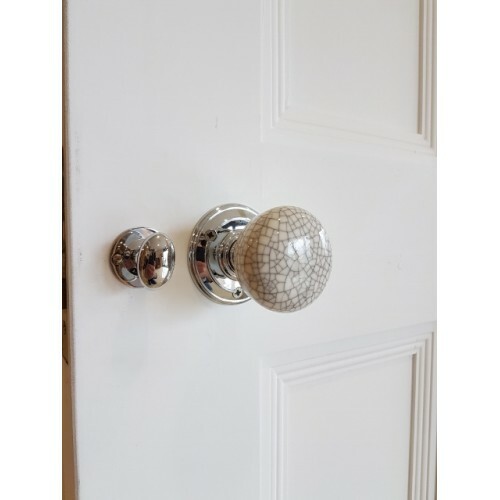 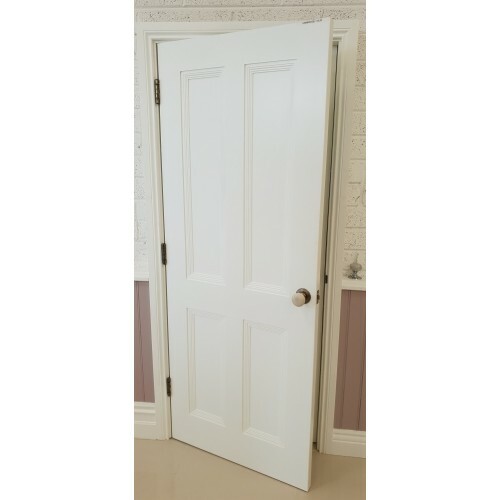 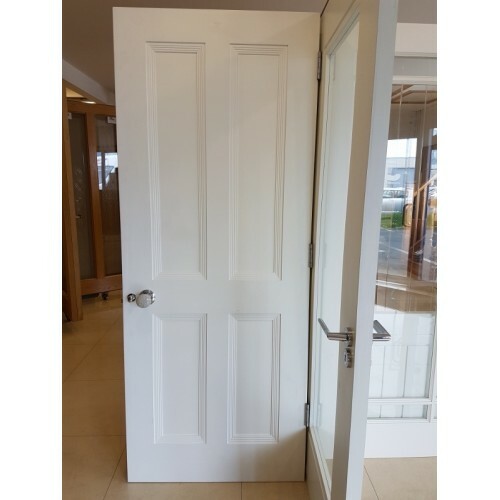 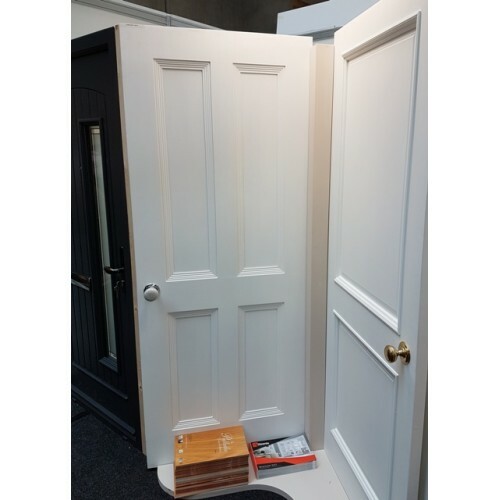 And because the door is pre-primed, it will achieve a smoother better finish than traditional timber doors and eliminate the transfer of a woodgrain to the finished door. 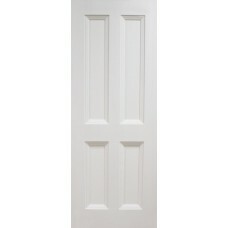 This door is also FSC certified. 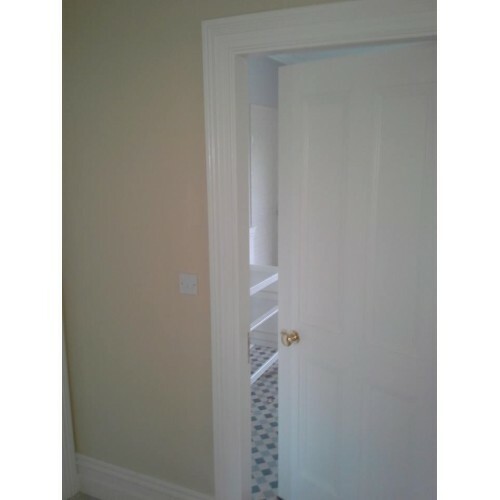 HDF facing to ensure smooth finish. 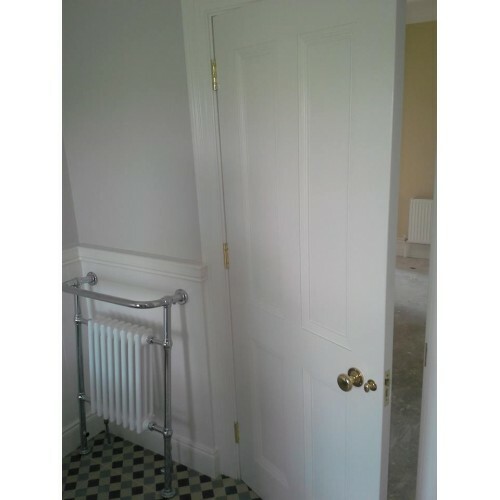 Top Coat Ready for Painting.